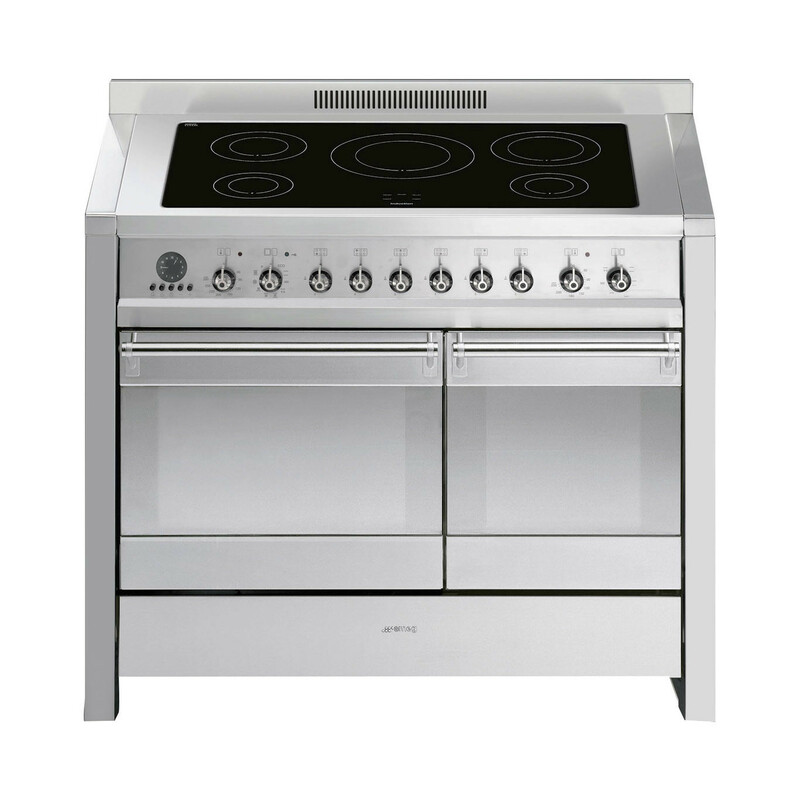 2 multi function ovens with a combined total of 16 separate functions, a 5 zone induction hob and a full width storage drawer is what sets this cooker aside from others. This cooker has been crafted to complete almost any cooking task making your options almost endless with all the features in the cooker. One function of this oven is the unique circulaire, a combination of the fan and circular element around it gives a hot air cooking method. This provides many benefits including no preheat if cook time is more than 20 minutes, no flavour transfer when cooking different foods at the same time, less energy, and shorter cook times. Good for all types of food. Another handy function built into this cooker is the Eco function, this is for cooking smaller food and will save you energy.